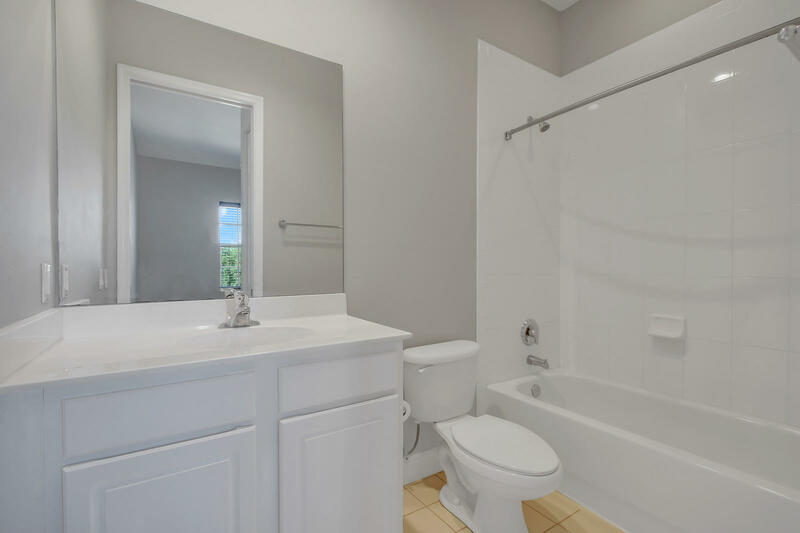 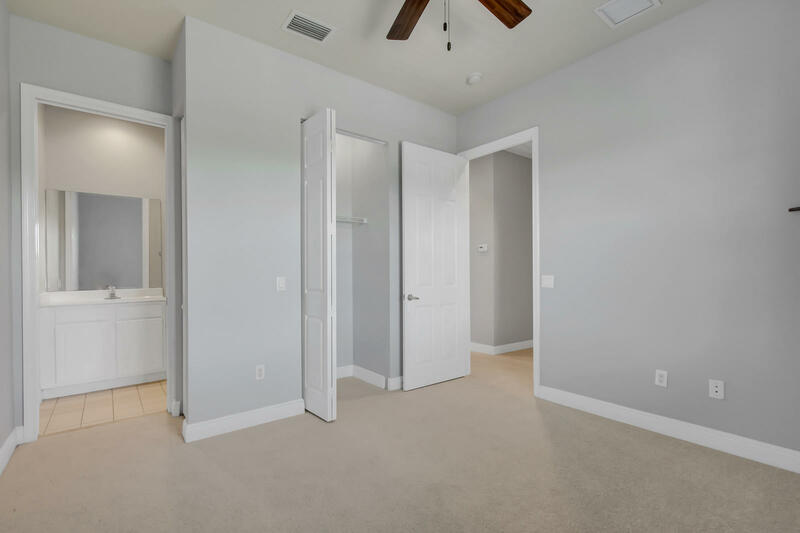 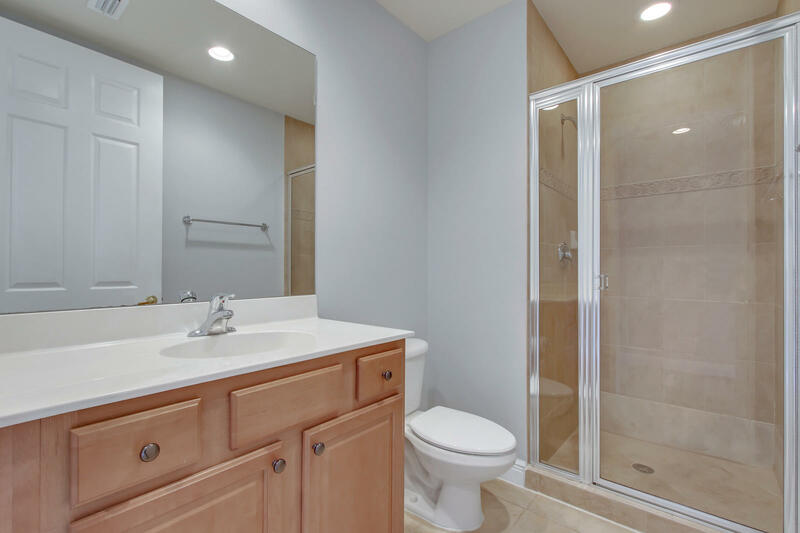 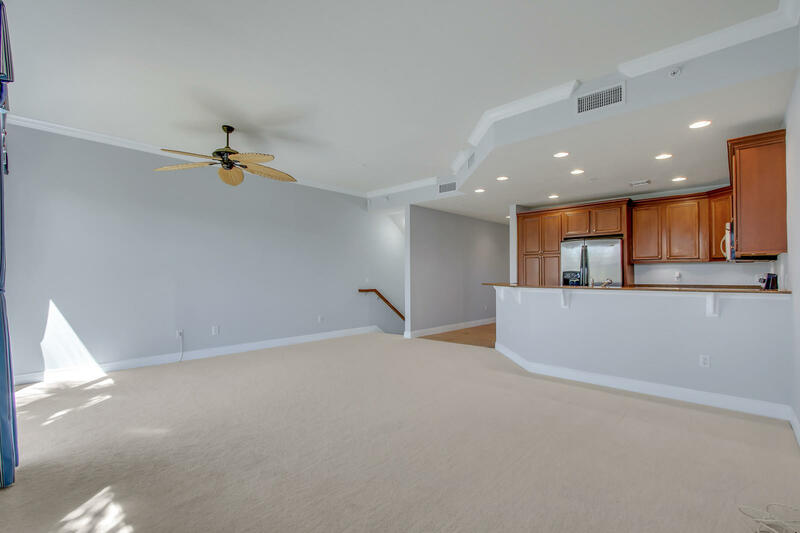 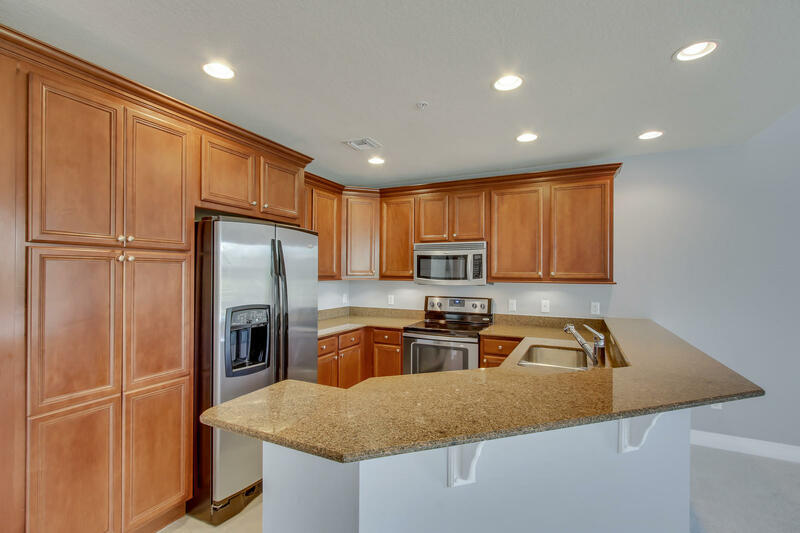 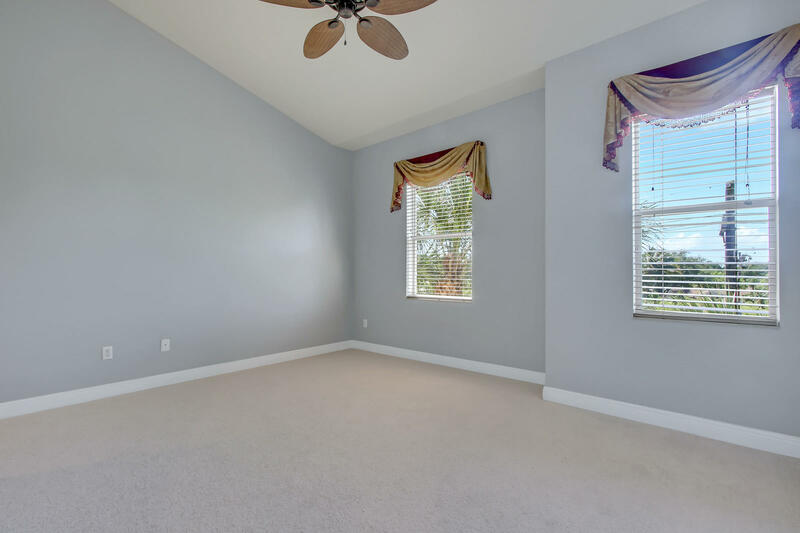 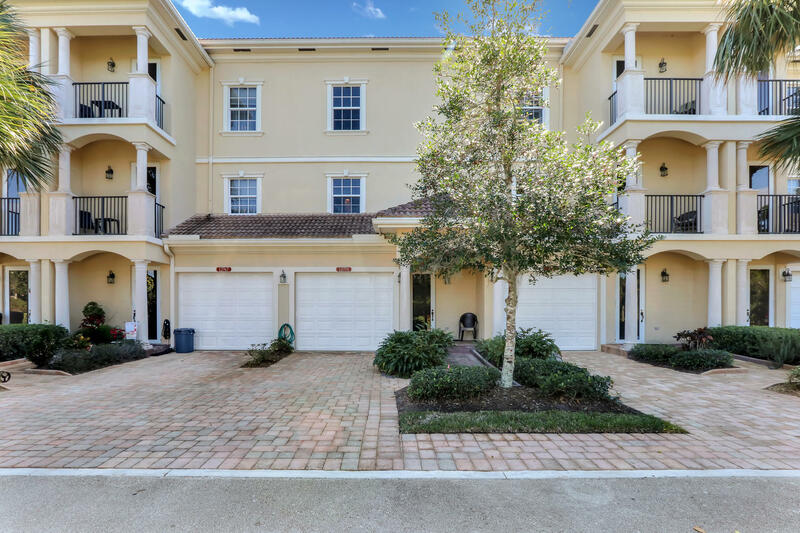 Public Remarks: This beautiful 3 bedroom 3 bath townhome with preserve and lake viewsInterior finishes have crown moldings, high ceilings, wood cabinetry with granite tops. 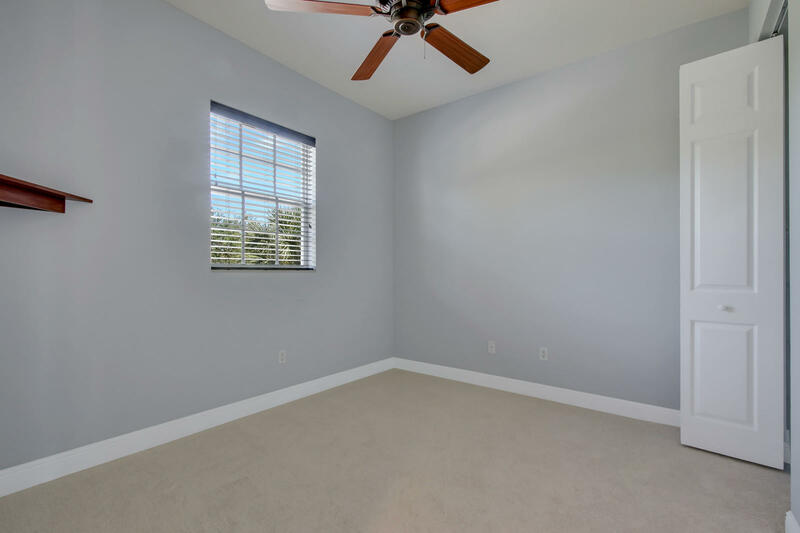 Freshly painted interior and new flooring. 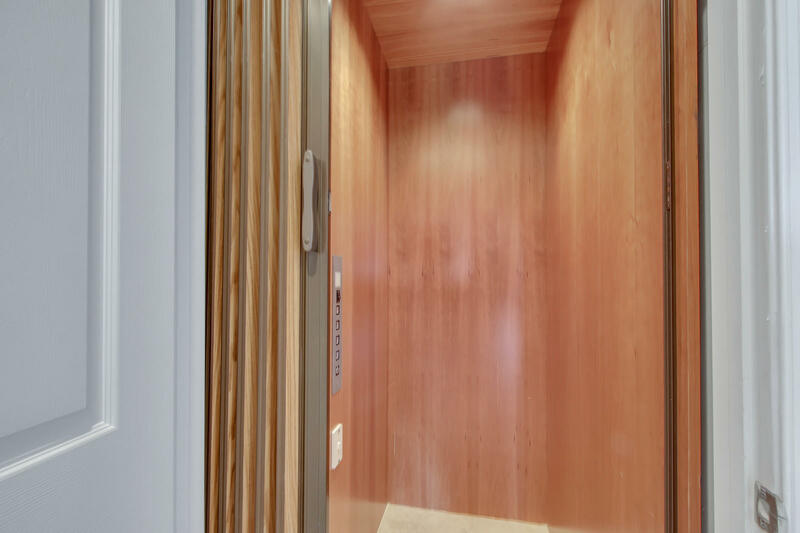 Private elevator recently serviced. 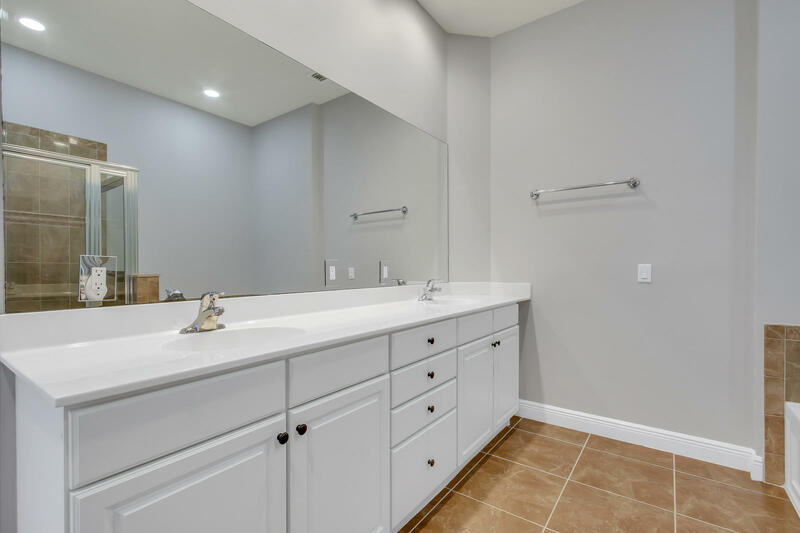 Home is built with concrete floors and walls and all impact glass. 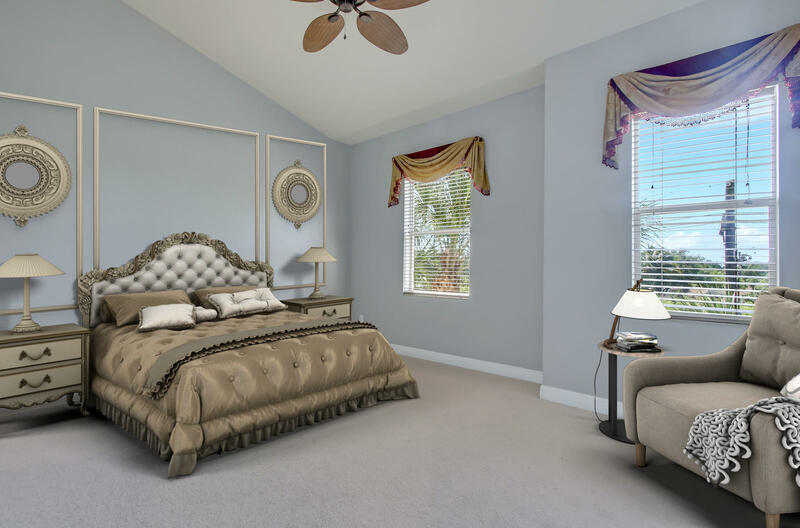 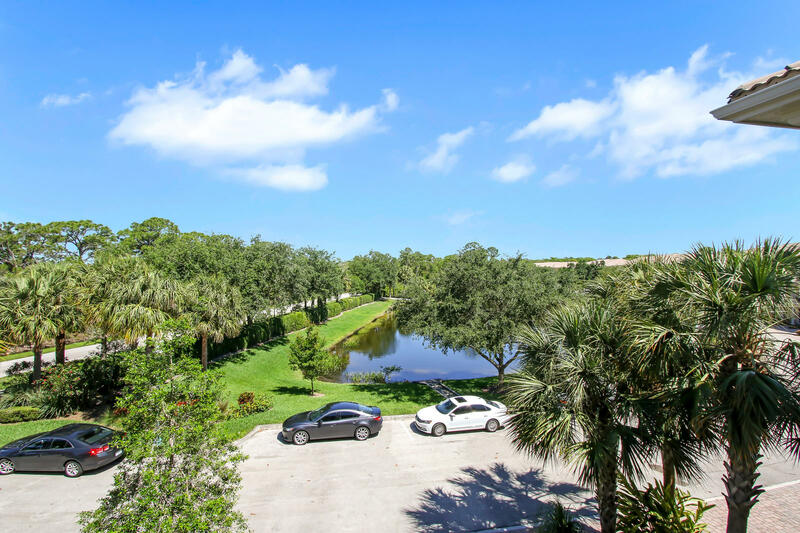 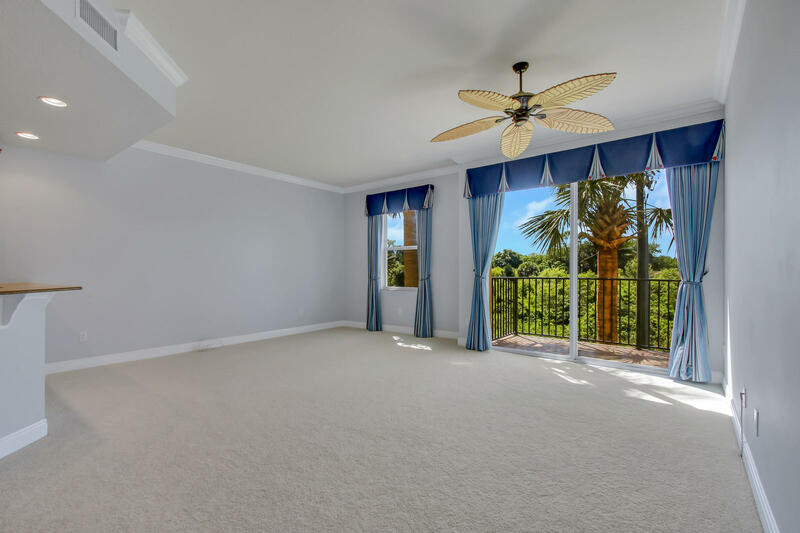 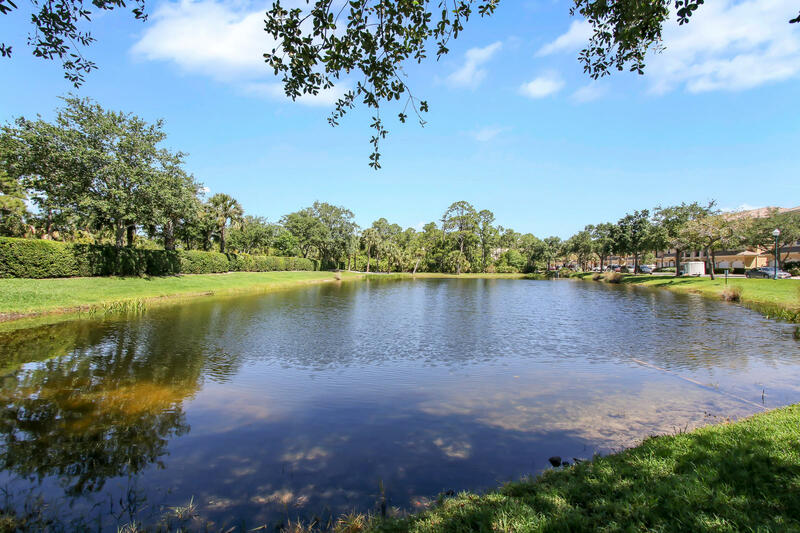 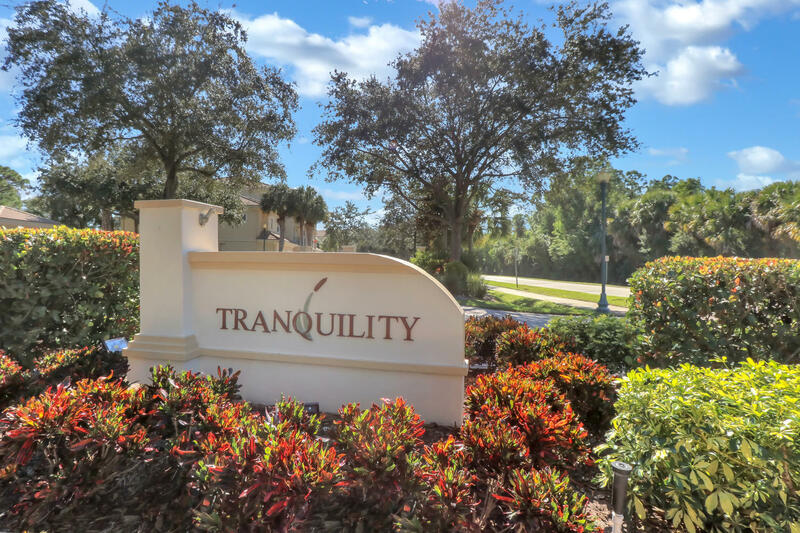 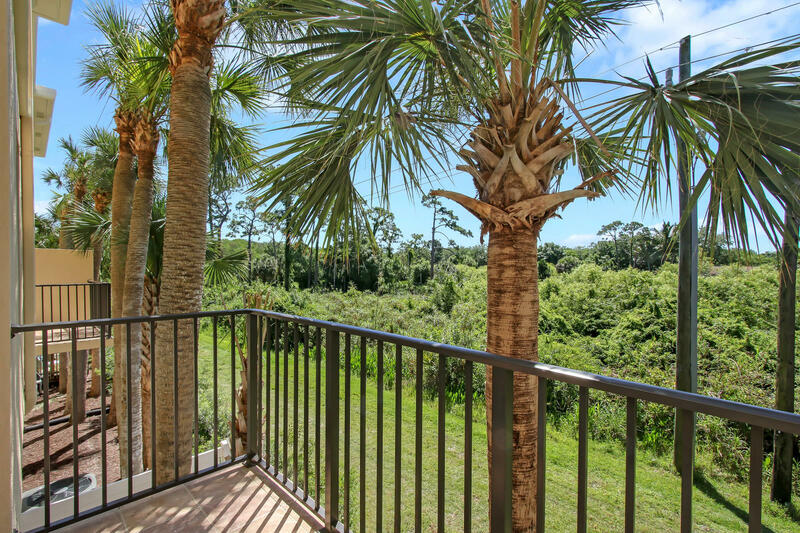 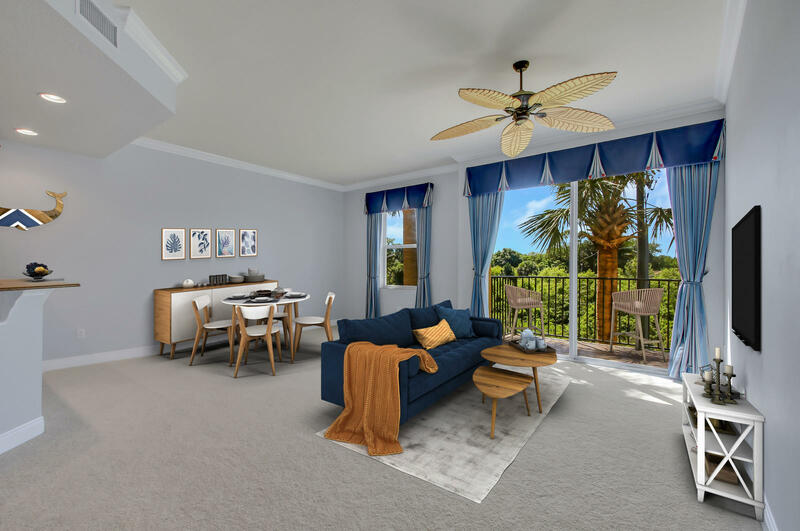 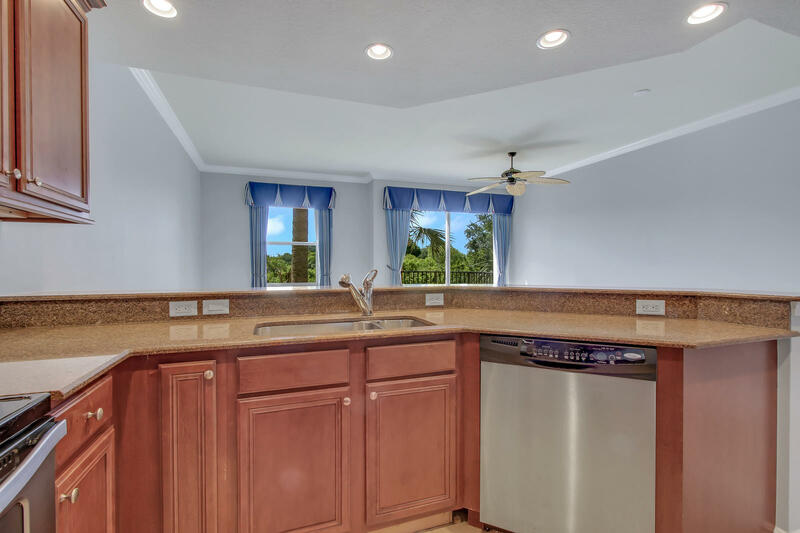 Tranquility is a gated community within 1 mile to the Hobe Sound Beach as well as close proximity to shopping, dining. 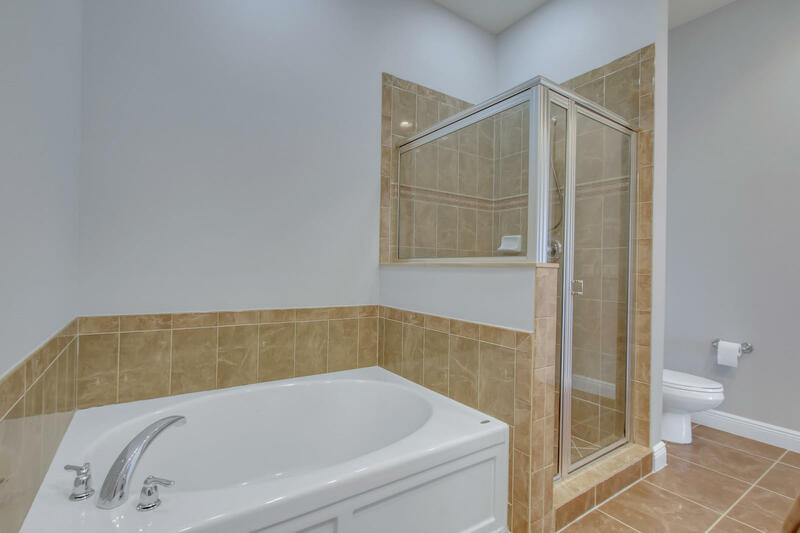 Great value, a must see.